BFS Webinar: Borrowing eBooks & eAudio Books from your Library. 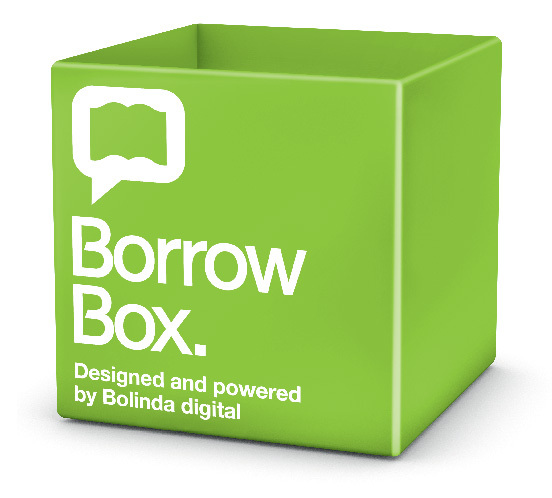 In this webinar Robert will show us how to borrow and read eBooks or listen to eAudio Books from your council library using two of the most popular apps BorrowBox and Overdrive. Both of these apps work on many mobile tablets and smart phones from Apple, Android as well as other eReaders. Lots of Australian content for both adults and children from 1000’s of titles including latest releases. No Longer do you need to physically go to the library to borrow and return your favourite book, so come along to this webinar to see how it is done. Our presenter is Robert Page. Robert is the BFS Networker for Queensland and a volunteer tutor with U3A. He has a strong background in tutoring and information technology. This webinar will be held on a Thursday.